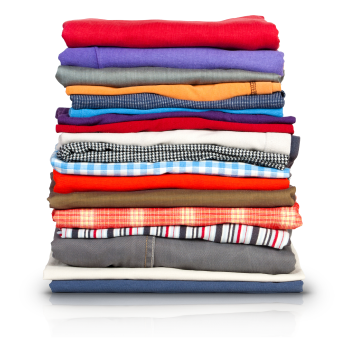 We're Cleaning Shirts - For Free! 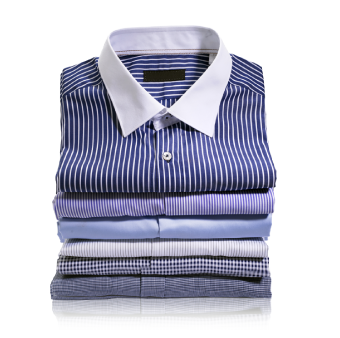 Get 5 Shirts Washed & Ironed for Free. Laundrapp invites you to take advantage of our most popular product-service, 'High Five', for absolutely FREE! 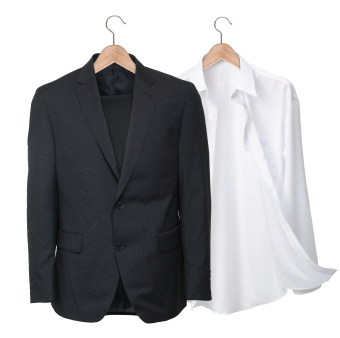 That's right - enjoy our free trial of five shirts washed and ironed to pristine condition, ready for whatever life (or your lunch sandwich) throws at it. 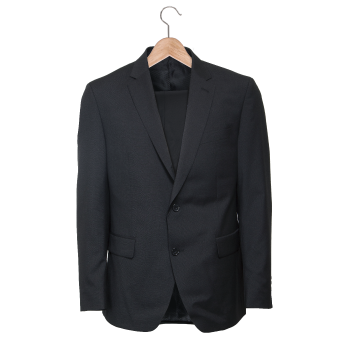 Whether it's a dress shirt or a high-maintenance piece of silk, we'll make sure to give it the utmost care. The best part? We'll collect and deliver right to your door at a time that suits you. Just pick an available slot on the app - we'll literally take the load off your shoulders! 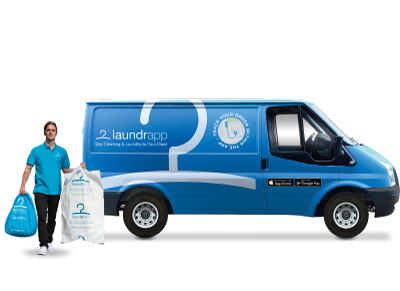 And unlike any old laundrette or dry cleaner, our app's available to order through 24/7 - seven days a week, with deliver/collection slots from 7am til 10pm. So what are you waiting for?! Enter your postcode below to see if we service your area! 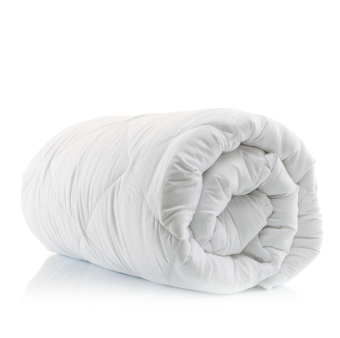 Award Winning Laundry & Dry Cleaning Service. Want to try 'High Five'? Use code FIVEFREE and trial it yourself for free!